Theory and History is primarily a critique of Karl Marx, his materialism, and his prediction of the inevitability of socialism. 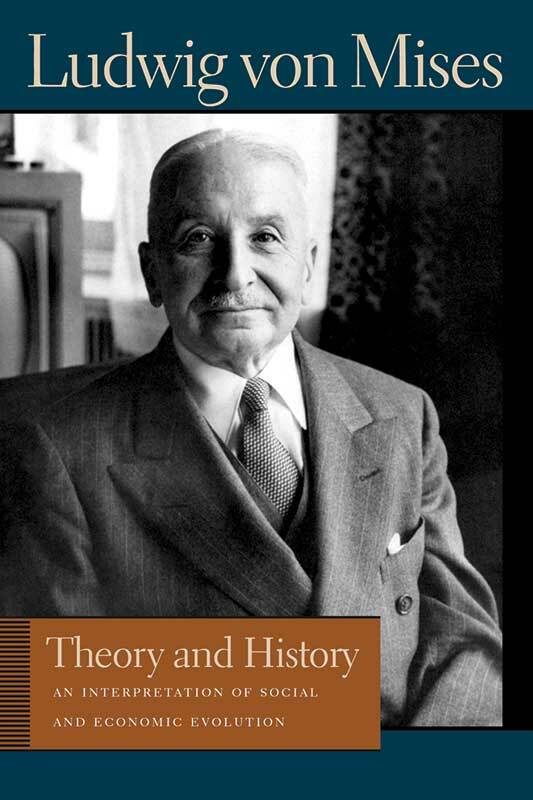 Marx attributes the creation of tools and machines, as well as the economic structure of society, to undefined “material productive forces.” Mises rejects this materialistic view; he points out that tools and machines are actually created by individuals acting on the basis of non-materialistic ideas. This book discusses the theory of economics, i.e., the study of purposive human action, and history, the record of the past actions of individuals. Editor's note, introduction, translations, annotations, index.